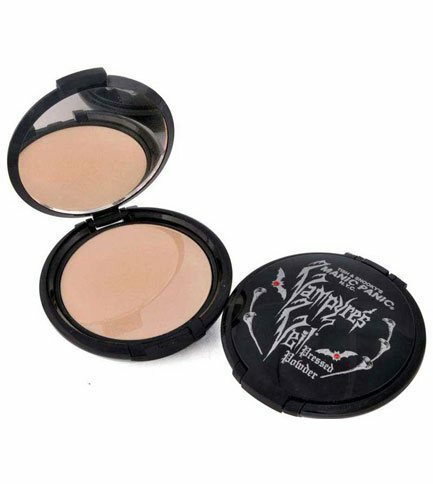 Pale flesh-toned pressed powder. 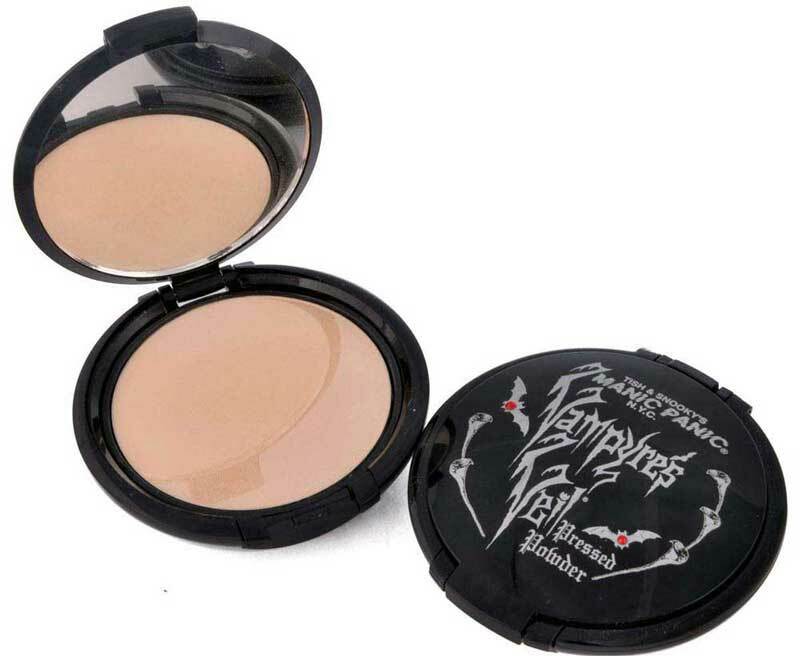 A two-way foundation that can be applied with water or dry. By Manic Panic. Animal friendly and cruelty free :) Two level compact has a separate level for sponge applicator puff.